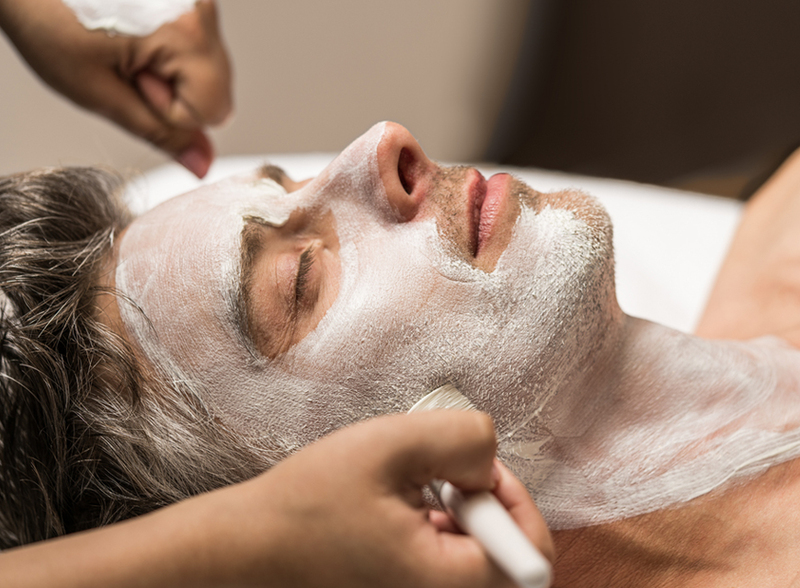 Trust in the team of experts at Amerispa Le Westin Resort & Spa Tremblant. 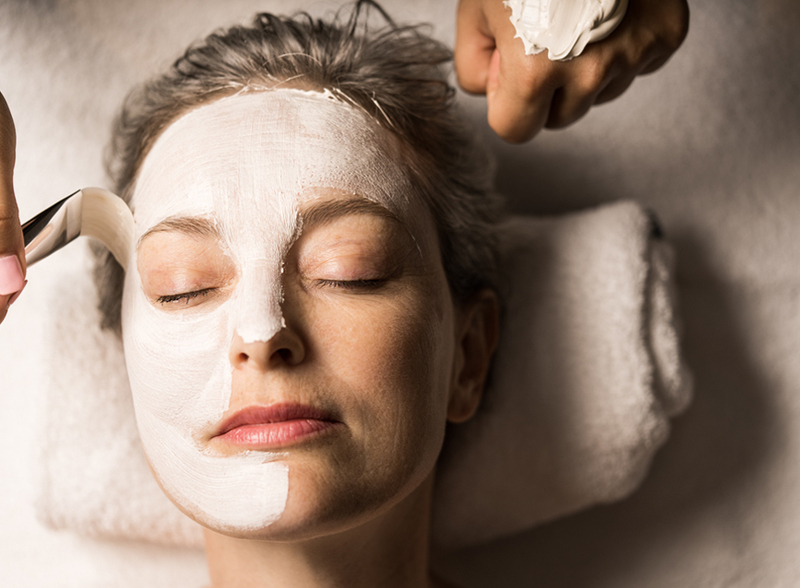 From massage therapy to skin care and body care treatments, our complete range of professional services will meet your desire for relaxation. 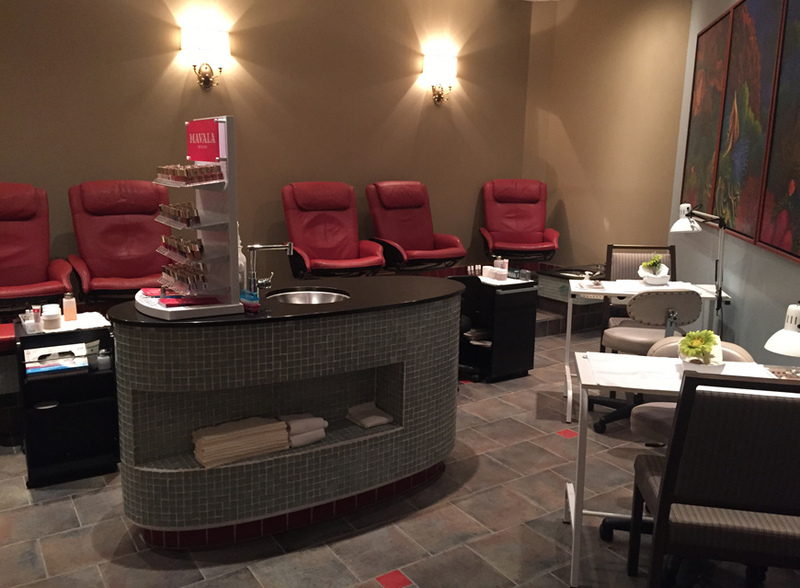 This Amerispa centre also includes a manicure and pedicure area. 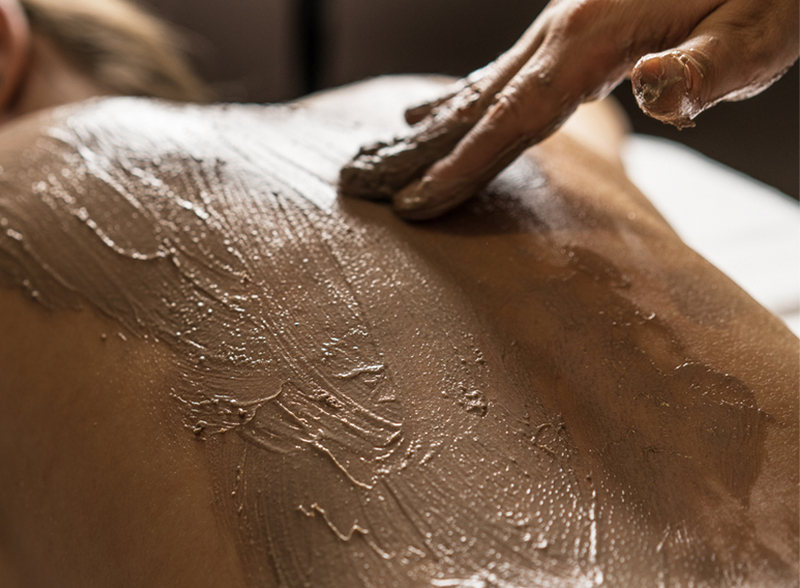 Take care of your body—serenity really suits you. 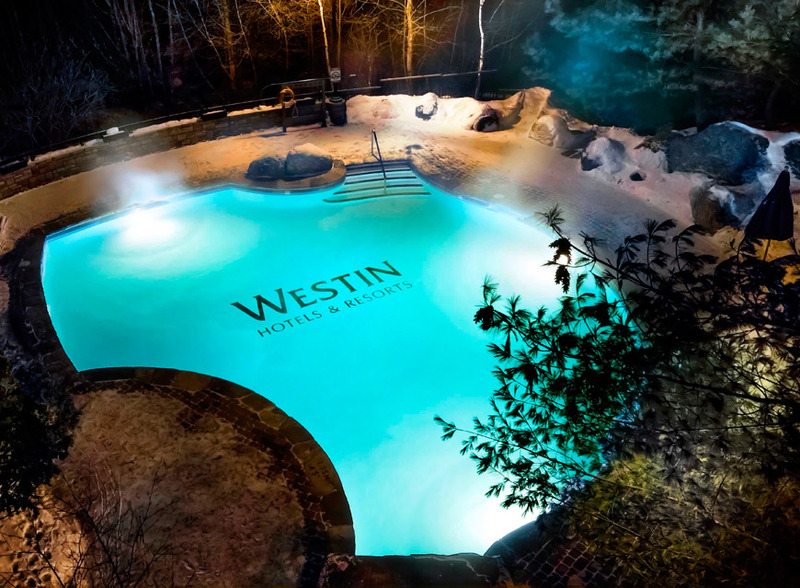 Le Westin & Spa Tremblant is as suitable for a romantic getaway as it is for a day out with friends. Breathe in the pure air of the mountains and let yourself go in the comfort of our centre. 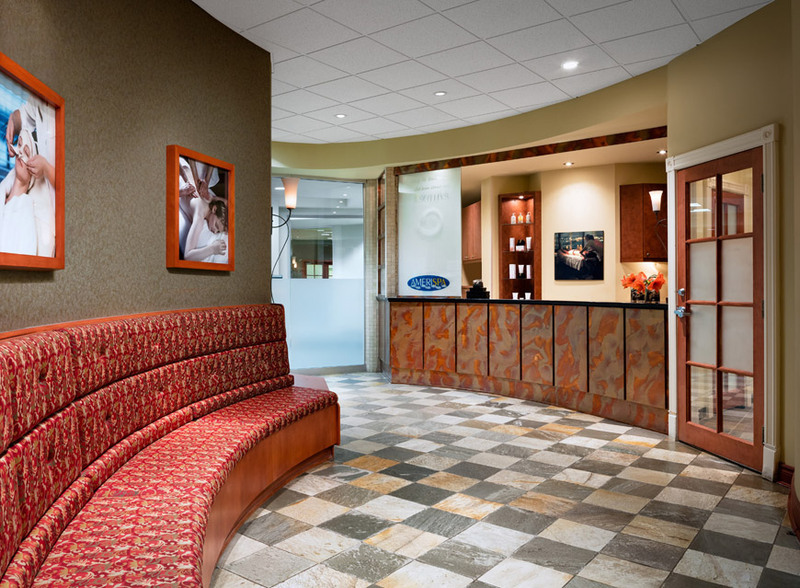 For more information on the hotel, visit the Westin & Spa Tremblant website. 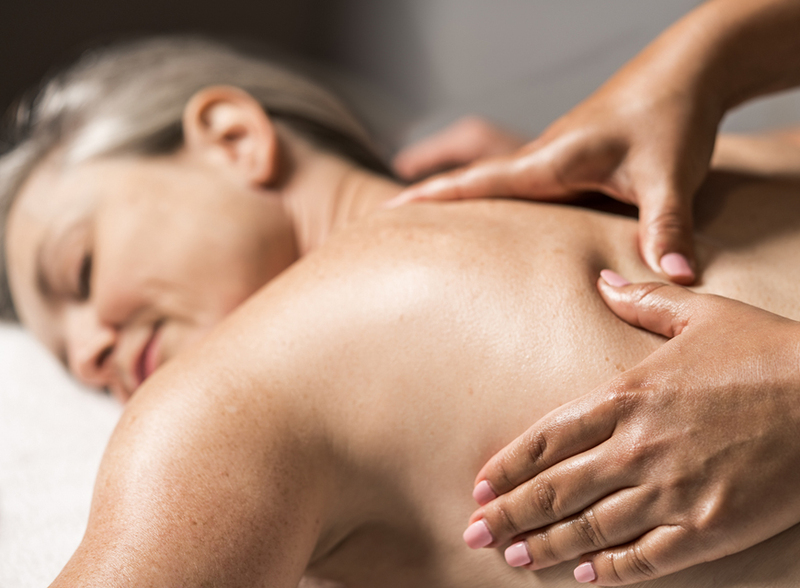 Therapeutic Massage, Revitalizing Leg Break and Pain-relieving thermal poultice. 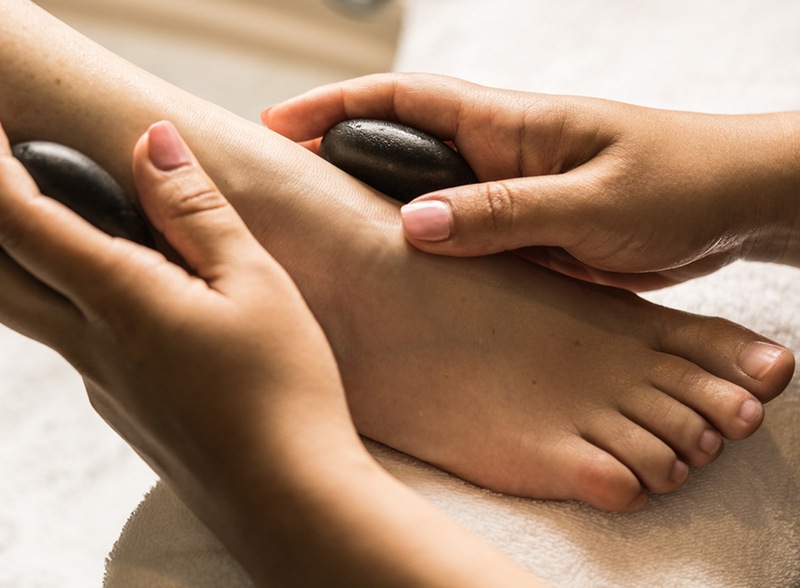 Aromatic Oil Massage, Honey and Shea Butter Classic Pedicure, 1 bottle of Mavala Polish, Fundamental Facial Treatment and Access to water facilities.